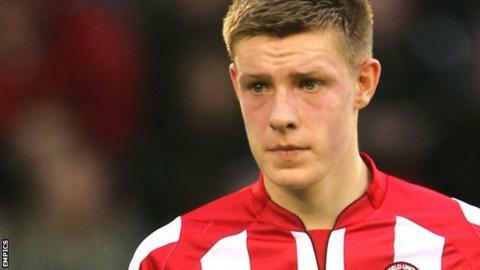 Alfreton Town have extended Sheffield United striker Joe Ironside's loan deal by two months to keep him at the Impact Arena until 15 November. The 20-year-old has scored four goals in eight games, including three goals in his last three appearances. Ironside has been cleared to play for the Conference side in the FA Cup as part of the loan extension. He is contracted to the Blades until the summer of next year, with the option of a further 12 months.